Over the summer months I’ve been reading rather than writing. I’m currently reading Nate Silver’s ‘The Signal And The Noise’, which is a fascinating look at the world of Big Data; not really the sort of thing I discuss here, but I would highly recommend it none the less. What might be more relevant to my readers however is a book which has made a huge impression on myself and my family; it has changed the way we look at many foods and has genuinely altered the way we source and cook ingredients. 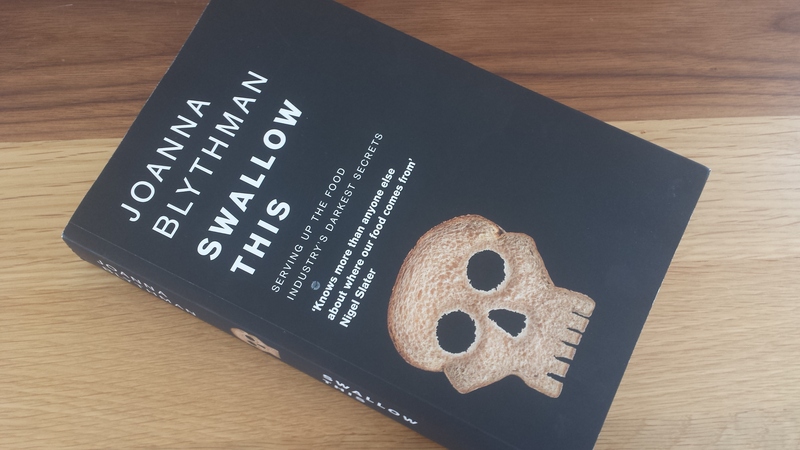 ‘Swallow This’ by Joanna Blythman is a sometimes frightening, always enlightening account of modern food production methods and components. Even though I would have considered myself reasonably well-educated and discerning when it came to food choices, I found this book informative and disturbing in equal measure. A huge number of topics are covered, from the obvious ones such as synthetic food flavourings and the association between some colourings and ADHD in children, to lesser-known issues such as the inclusion of antioxidants derived from industrial processes (such as petroleum refinement) in supposedly healthy foods. The last chapter of the book looks briefly at problems associated with food packaging, and it is here I would like to draw your attention for a few minutes. During my postgraduate studies as a feline veterinary practitioner I became aware of the toxic potential of a substance known as Bisphenol A (BPA). In cats it has long been associated with hormonal disturbances, particularly in the development of feline hyperthyroidism. Its adverse health effects are very well documented in humans also, likewise causing thyroid disturbances, and it has been implicated as a cause of heart disease, obesity, cancer and sexual dysfunction. Despite this, the frightening fact is that BPA is found all around us. As a component of plastic it is used in many household items, most worryingly in food and drinks containers, and is known to leach into the contents of these vessels. 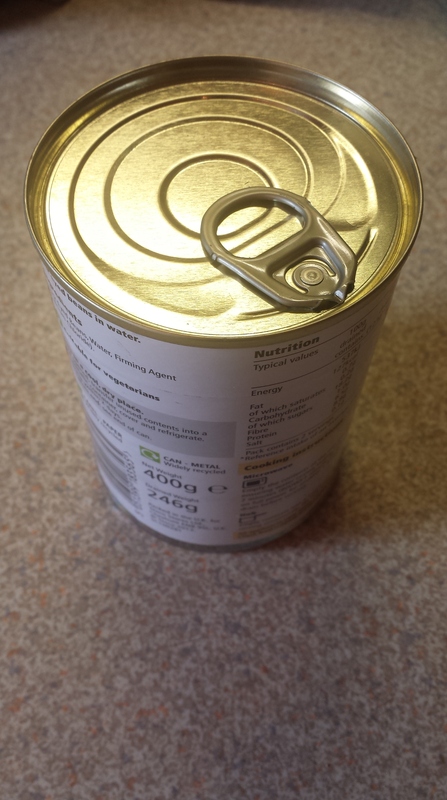 As for canned soups, fruit and vegetables- don’t ever buy anything with a ring-pull, as the plastic lining of these tins is a rich source of this chemical. So presumably phthalates can’t be that bad for us- how would our regulators allow the widespread use of these chemicals if they were causing any harm to public health? A good question, as for several decades research has been accumulating to demonstrate their ill effects, some of which overlap with those of BPA, as they are also known endocrine (hormone) disruptors. They are known to have feminizing effects both in terms of anatomical development and even in playing behaviour in young boys, and a recent study determined that they may have an anti-testosterone effect in adult men. Children born to mothers exposed to higher levels of phthalates during pregnancy have a measurably lower IQ compared to the norm, and they have also been implicated as a possible cause of breast cancer and liver disease. They have also been shown to affect the development of secondary sexual characteristics in pubertal girls. Food is a major source of phthalate exposure, especially meats, dairy produce, and bread. Although these chemicals are fat-soluble, the highest levels are found in bread, which is not a fatty food. The source of food contamination is most likely the packaging in the food is wrapped, although some adulteration during the industrial production process is also possible. Because these are established toxins, there are clear guidelines for supposedly ‘safe’ levels in food. But how well are these levels policed? A UK study published in 2012 found that 31% of food products sampled were non-compliant with EU regulations. An Italian study in 2011 found high levels of phthalate contamination in 92% of school lunches. These are staggering offences considering that these chemicals could be having a multitude of negative effects on my health, your health, and the health of our children in particular. As an aside, the notion that there can be a ‘safe’ level of exposure is fundamentally flawed. The fact is that nobody has any idea how the low levels of hundreds of environmental and food-borne chemicals to which we are exposed every day interact within the human body. Every single toxin is considered in isolation when these levels are decided upon. This is a ridiculous situation, and a statement issued by an international panel of cancer experts and reported by Brunel University in recent weeks calls for a complete overhaul of this process so that we may better understand the effects our food and environment has on our health and wellbeing. 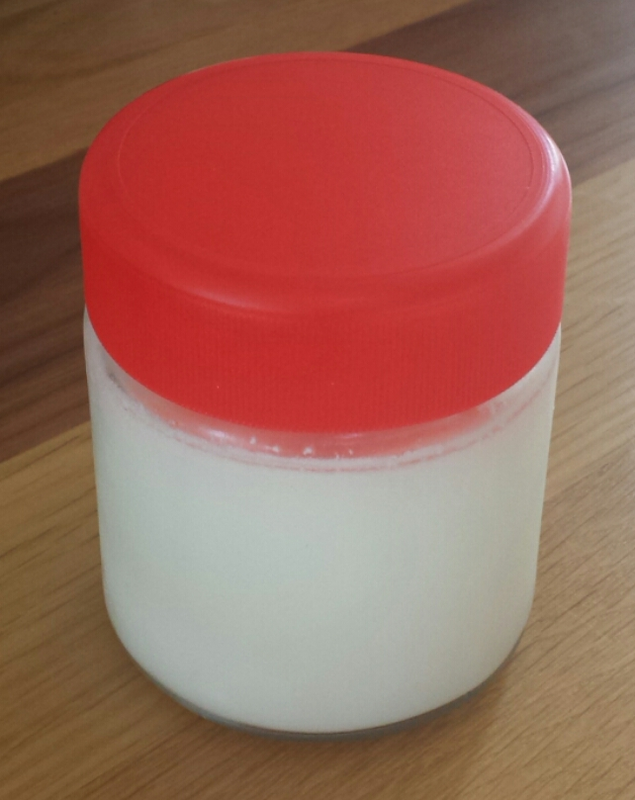 I’ve recently started making my own yogurts- they’re delicious, sugar-free, and made in glass jars. No nasties here! So how can we minimize our exposure to phthalates, BPA and other toxins in our food? Don’t buy prepacked products; shop in your local butcher’s for your meat, find a greengrocer for your fruit and vegetables, whenever possible buy milk and yogurts in glass containers, and…..
Alternatively find a great local artisan baker, try looking on Real Bread Ireland or Real Bread UK. Fascinating post, I have heard good things about that book. They’re is constantly something new (and unfortunately disturbing) to learn with regard to food or rather the food industry. On a side note your blog was the tipping point and my sourdough starter is sitting in my fridge, one disastrous extremely flat brick and two rather flat loaves later, I’m pondering my next attempt! Good stuff, bricks are a beginning. If the starter is a bit lethargic take it out of the fridge and try feeding it 12 hourly for 3 turns, that will usually get it going. And don’t be afraid to allow the dough far more rising time if needed. The bread will only get better for it. Have fun!